A record year for LNG project sanctions in 2019? 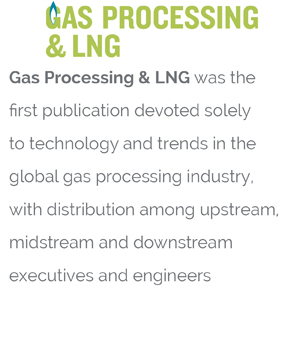 - LNG supply looks set to have a record year in 2019 on two fronts – production growth and the number of financial investment decisions (FIDs) expected to be taken. 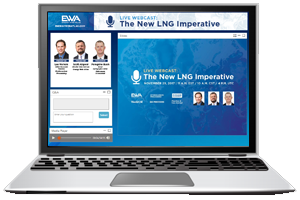 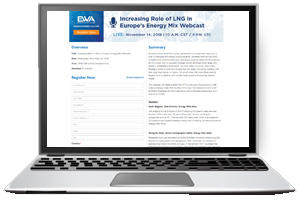 Review our live webcast with Hydrocarbon Processing Editor & Associate Publisher Lee Nichols, Energy Web Atlas’ Peregrine Bush & Scott Allgood, as they use the Energy Web Atlas LNG dataset to examine the current status of the global LNG network, as well as determine the future outlook. Review our live webcast on whether Asia will provide a market for significant US exports? 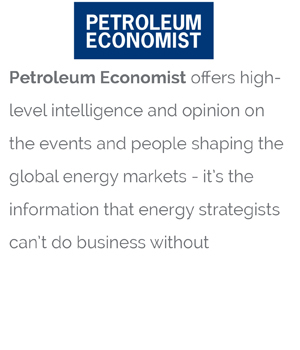 - Hydrocarbon Processing Editor & Associate Publisher Lee Nichols, Energy Web Atlas’ Peregrine Bush explore why LNG exports are set to be dominated by the US, Australia and Qatar as it is expected that they will account for over half of global LNG exports by 2040. 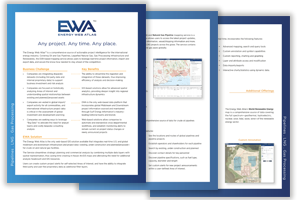 See how EWA demonstrates how the US currently has an export capacity of 25m t/y and is heading towards 100m t/y in the short term. Review our live demo on “Construction Boxscore”, our downstream projects database that tracks global refining, petrochemical and gas processing projects, supported by a global research team. New projects are updated daily and changed data on current projects is updated constantly. Watch the demo as Bob Andrew, Senior Data Analyst & Research Coordinator with Energy Web Atlas, demonstrates Boxscore by focusing on the active Asian Pacific region. Review the webcast to watch Peregrine Bush, Senior Cartographic Editor with Energy Web Atlas and Scott Allgood, Director of Data Services, demonstrate an in-depth view of the LNG layer of the Energy Web Atlas. Review our webinar on “Construction Boxscore”, our projects database that tracks global refining, petrochemical and gas processing projects, supported by a research team in USA, Europe and Asia. 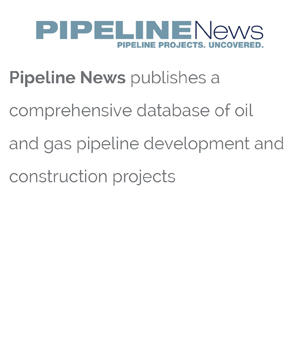 New projects are updated daily and new data on current projects are updated constantly. 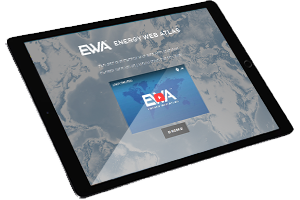 Watch Bob Andrew, Senior Data Analyst with Energy Web Atlas, demonstrate Boxscore. 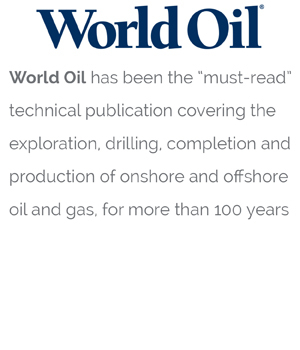 What about the country’s current production or recoverable assets? 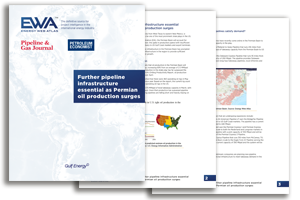 What is China doing to develop its own gas and shale assets? 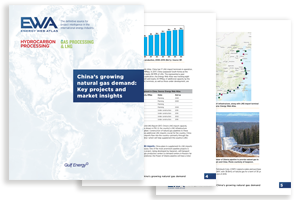 What are some key factors that may have an impact on the future of China’s expected demand growth? 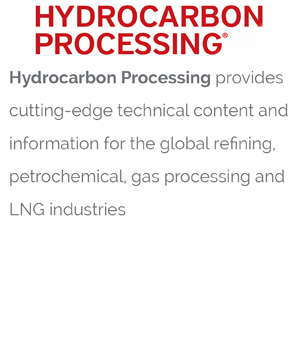 Increased gas supply from shale and tight gas has decreased US demand for imports, resulting in Canadian plans for two dozen LNG export terminal projects to replace gas sales to USA. Unfortunately, the region has seen very little capacity built to date. 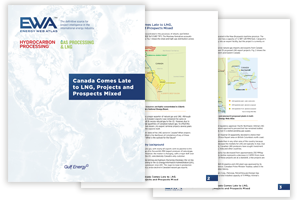 Download this whitepaper to learn more about the present state of the LNG sector in Canada; which projects are under development/in process/planned; the likelihood of completion of any of these projects; and what is the outlook for the future? 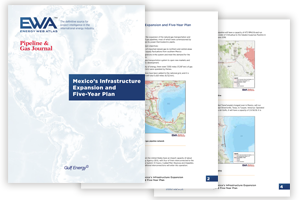 Mexico has executed a five-year plan (2015-2019) for the expansion of natural gas transportation and storage systems. 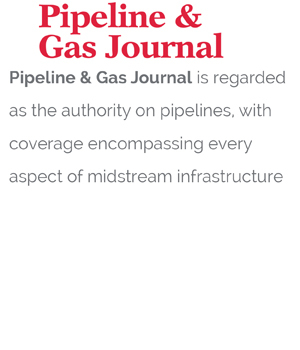 Since 2012, 1,496 miles of natural gas pipelines have been added to the national grid, and it is estimated that by the end of 2019 that amount will total 5,420 miles. 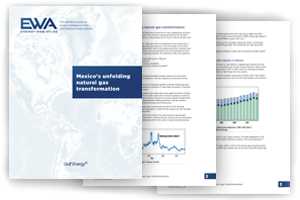 Download this whitepaper to learn how the growth in natural gas trade with Mexico will help satisfy the country’s energy demand for industrial use, supply its power thermoelectric plants and open new markets to foster future economic development. 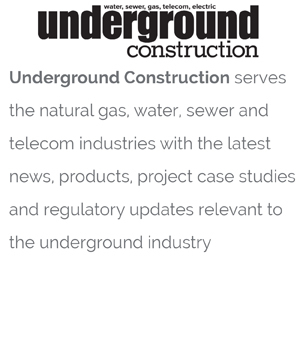 Please click on the link below to download our information sheet.